Manaakitanga is a very important value within Maori culture – both traditionally and today. Loosely translated as hospitality (but actually a much deeper concept spiritually), Manaakitanga is the warm welcoming of and sharing with guests. We invite you to experience the spirit of Manaakitanga by visiting a Maori tribe (iwi) at their sacred home in Rotorua. 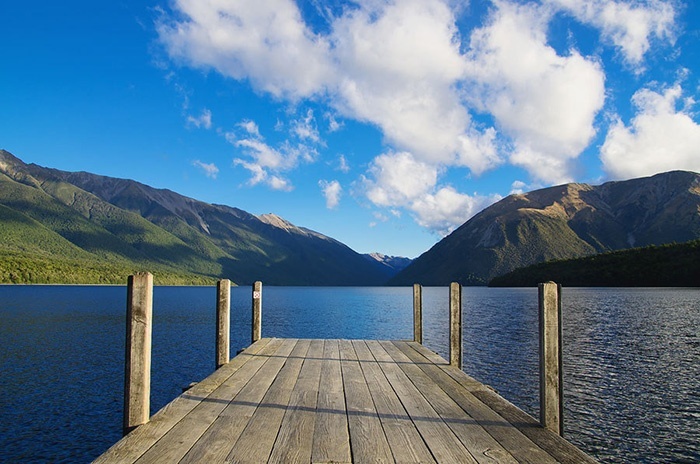 Travelling by helicopter from your accommodation, you’ll be taken to beautiful Lake Rotoiti, and to the entrance of a marae (traditional meeting house) that has been here for hundreds of years. As you, the manuhiri (guests) stand at the entrance, a stirring call rings out from inside the marae. You are about to experience a powhiri, an ancient and very beautiful ritual of welcome, from the tribe. The powhiri includes culminates in songs of celebration and unity, and then the hongi. The hongi is the pressing of noses – a gesture that symbolises sharing the breath of life. With the formal powhiri ceremony complete, you are now considered whanau (family), and are welcomed into the sacred ancestral meeting house – the whare tupuna. Hear the unforgettable stories of the history of this tribe and the area, before making your way into the kitchen, where a meal is being prepared for you. For Māori, the sharing of kai (food) with ones guests is of prime importance. 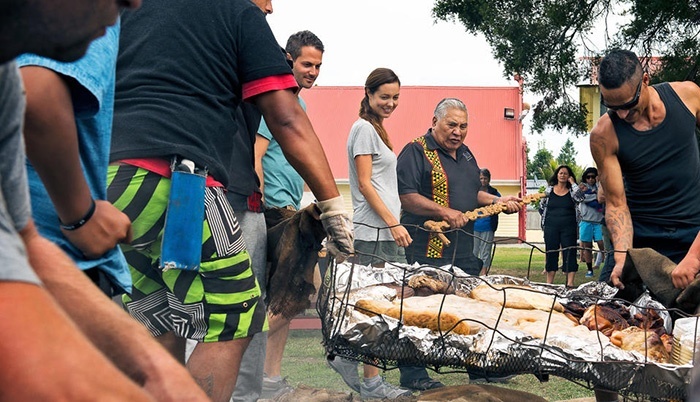 Your meal is a traditional hangi – and you have the opportunity to help with preparations. Your hakari (feast) will be cooked by steam in an earth oven, fuelled by super-heated volcanic river stones. As your meal gently steams underground, there is time for another adventure. 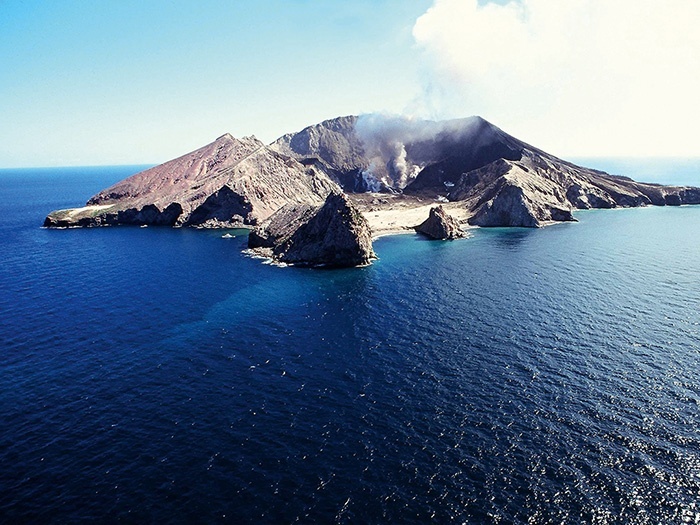 Boarding the helicopter, you’ll fly out to the coast and across the ocean to White Island, New Zealand’s only active marine volcano. When you land, take a moment to appreciate that you’re about to walk upon the crater peak of what is a gigantic under-sea volcano. A short walk will take you past hissing volcanic vents, a steaming crater lake, bubbling hot streams and the ruins of a destroyed mine. It is a surreal, unforgettable experience. With the hangi ready to lift from the ground, it’s time to head back to the marae. Lunch is worth the wait – and you’ll enjoy it overlooking the sparkling blue depths of Lake Rotoiti. 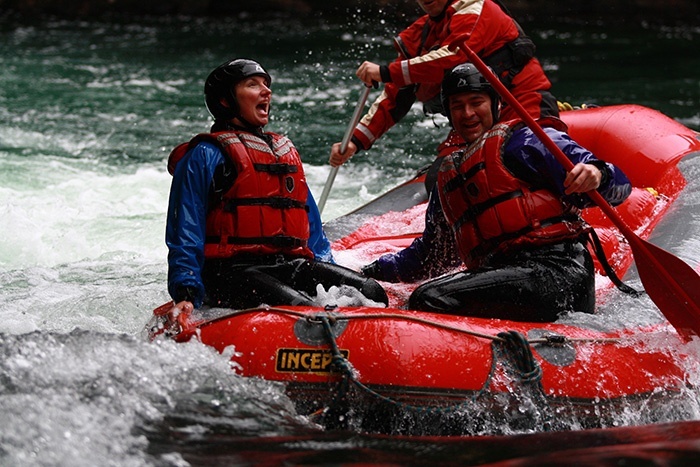 Our partners in this memorable Maori cultural experience also offer some fabulous add-on options to extend your day. 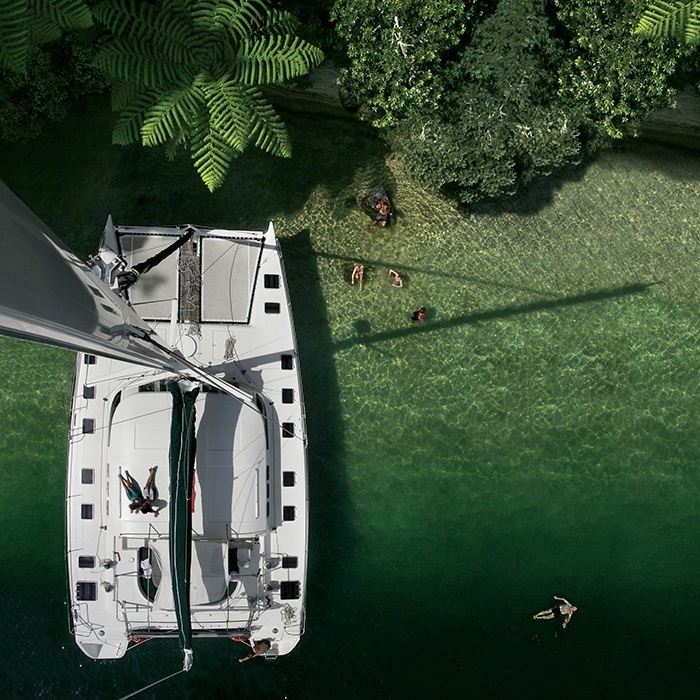 Sail Lake Rotoiti on a luxury catamaran, stopping for a swim in the clear fresh water, or challenge yourself to take on a Grade-5 waterfall (the highest commercial rafted waterfall in the world) on a wild whitewater rafting adventure! Tags: New Zealand Experiences, new zealand food, VIP experiences, "Maori Culture"